How much does it cost to frame my jersey? 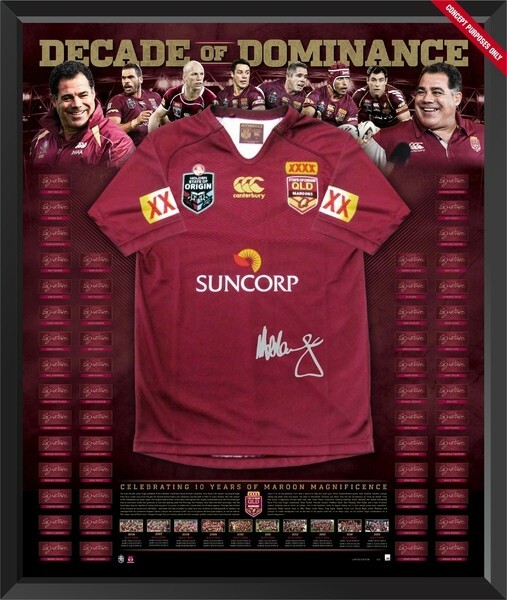 Champions need to see your memorabilia and confirm the dimensions to provide an accurate quote. Champions provide a complementary framing consultation where we will listen to your design ideas and your budget to create your perfect display. How long does the framing take? Generally framing takes approximately two weeks. This can vary if you have a very technical display or a custom graphic design. I need to have this item ready for a special event or birthday. Can you please help? Please contact the team at Champions on 07 3397 4331 and they will do everything possible to ensure that the item is completed on time. How do you frame my Jersey? Champions are the experts in conservation framing techniques that will not damage your memorabilia in the framing process. 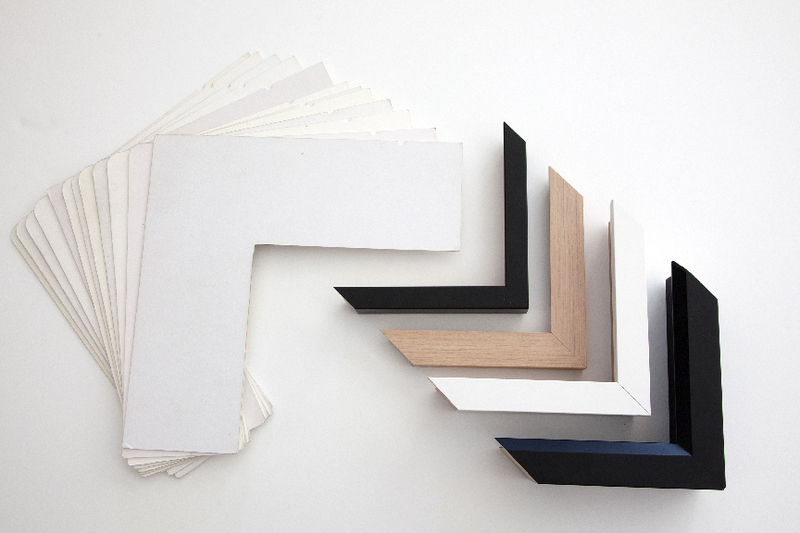 Not all framers are the same! If your memorabilia is damaged with incorrect framing techniques by inexperienced or unprofessional picture framers - the value of your item can be irreversibly reduced. Champions know how important and valuable your memorabilia is to you. We are memorabilia specialists who take the time to care and respect your collection.